I've been slacking on this meme, and it's one of my favorites too. 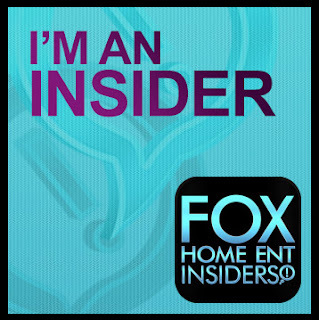 F&B read so much, I love the chance to actually share what they are reading, plus it holds me accountable to figure out what the hits and misses were on any given week. 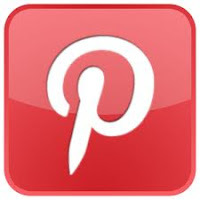 I'm going to try starting to post on it again. 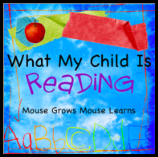 This week, Ben has been finding more and more books he can read to himself without help from the rest of us. We finished the 4 first grade readers I had from my grandma's classroom (I learned to read with these too). Now, he's moved on to all the First-Start Easy Readers that belonged to me and/or my brother. I cannot find a comprehensive listing of them, but they are adorable, simple, and illustrated better than the Bob books. I know there's one more set of 6 hardback readers floating around my mom & dad's house, so hoping they find them for Ben! To read to himself, he chose Green Eggs and Ham by Dr. Seuss, even though several pages caused him to get out of breath during his dramatic readings. 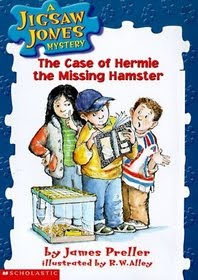 To listen to me read to him, he chose Jigsaw Jones: The Case of Hermie the Missing Hamster . He discovered that one at Half Price Books a few weeks ago for $1, so I got it for him. Faith never read the series, so it was new for me as well, always a bonus when you're reading things out loud. It should be noted, my not-quite-evil Ramona plan worked. I had her read Beezus and Ramona for school a few weeks ago, and left her the rest of the series in her room if she wanted to read it. 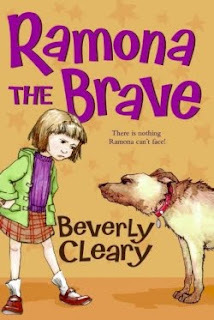 She finished Ramona the Pest already and is almost done with Ramona the Brave. 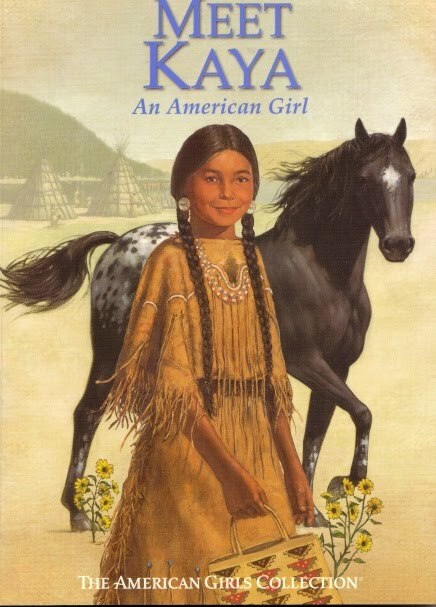 For school, we've also been looking for a different history program, so for the time being, we're reading the American Girl books and doing projects on them. We started with Meet Kaya which she really enjoyed, we may need to hit the library for more of those. Welcome back :) It's awesome that Ben can read now. 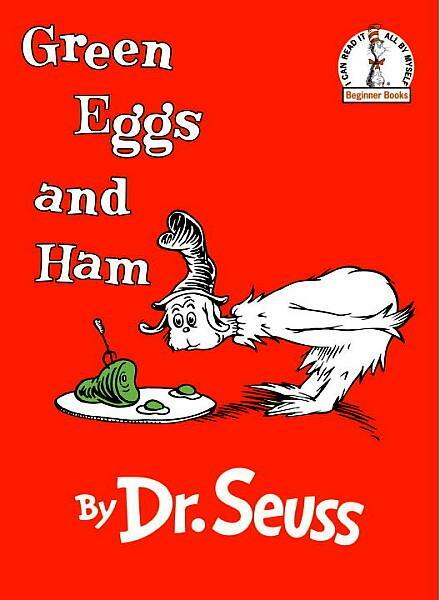 Green Eggs and Ham are popular in our house. I am looking forward to the time when daughter is old enough for Ramona and American Girl series.